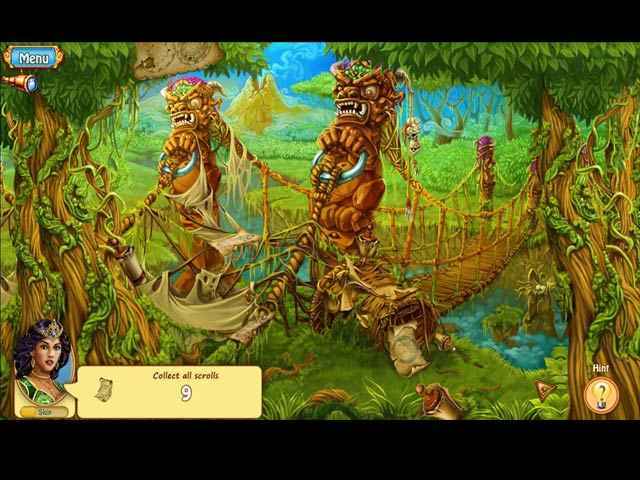 Free Download Imperial Island 3 Game or Get Full Unlimited Game Version! After an invasion, Emperor Omada fled his homeland to seek a land where his people could begin anew. Help him build an Empire worthy of his people. In order to get advantaged of playing Imperial Island 3 full unlimiteg game version you must register the game. 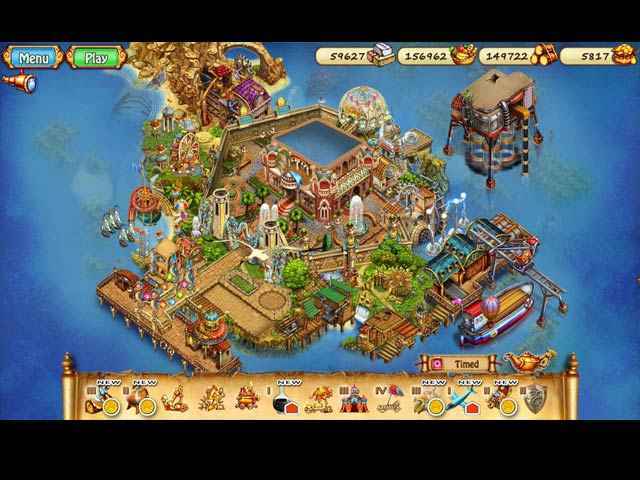 Get creative as you build your very own island paradise and help these courageous settlers make ends meet!